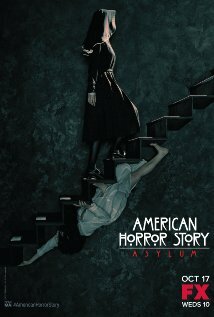 American Horror Story Season 3 Episode: 5 - Burn, Witch. Burn! American Horror Story Season 8 Episode: 4 - Could It Be... Satan?